From Facebook to Twitter to YouTube we want to stay engaged with our clients, customers and friends....and what better way through Social Media? We also believe that Social Media is the newest way to do what we at The Cindy Cristiano Team have been doing for years....SELL YOUR HOME! Countless buyer leads and inquiries are sent everyday through these mediums of advertisement. It's exciting to see how the interaction and networking are paying off in big ways for our clients. 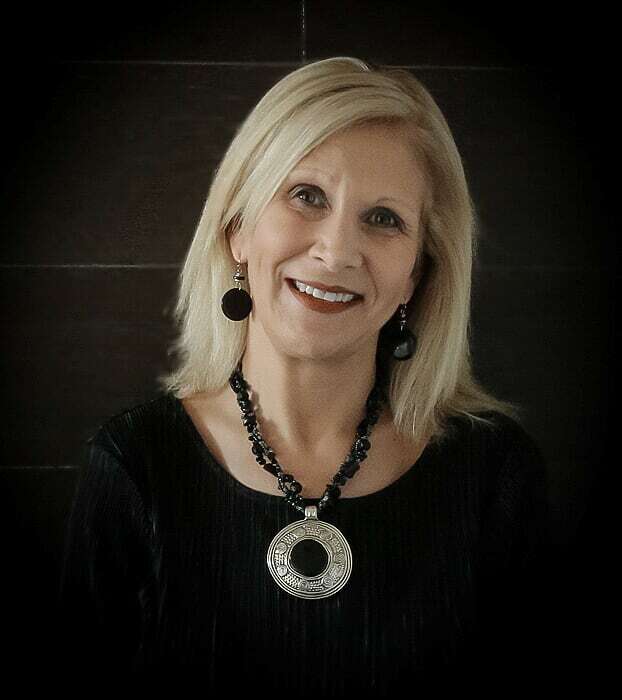 Follow the links below to connect with The Cindy Cristiano Team today! 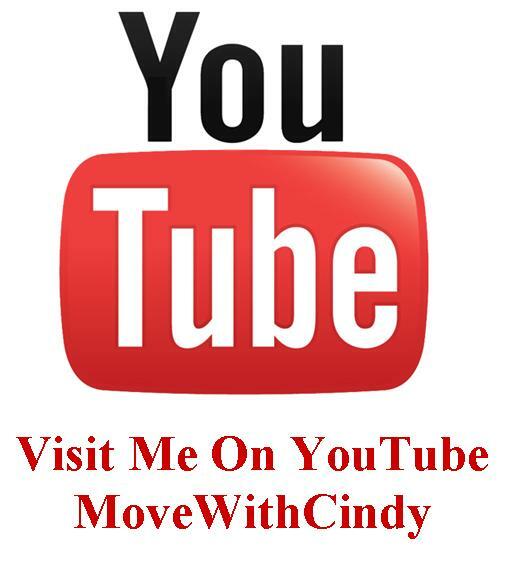 Check out the MoveWithCindy Channel on YouTube!